Looking for a reliable platform to do business is one way of succeeding in business. The proprietor has to again make sure that the client gets to know all that they need to know about their business and products in that matter. Do you know where to start from and what it takes to do good advertisement of your products and services? 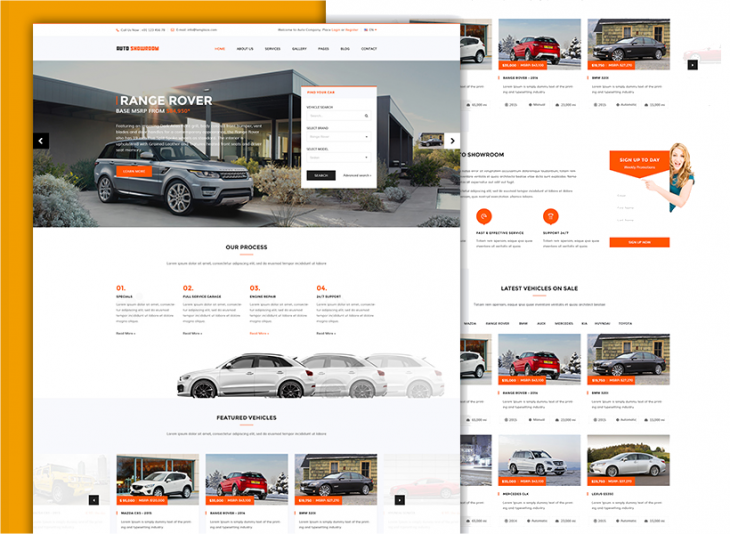 If you are a car dealer then this could be of great help to you.Travel WordPress themes & templates and 30 best car dealer WordPress themes and templates have the right answer for you. 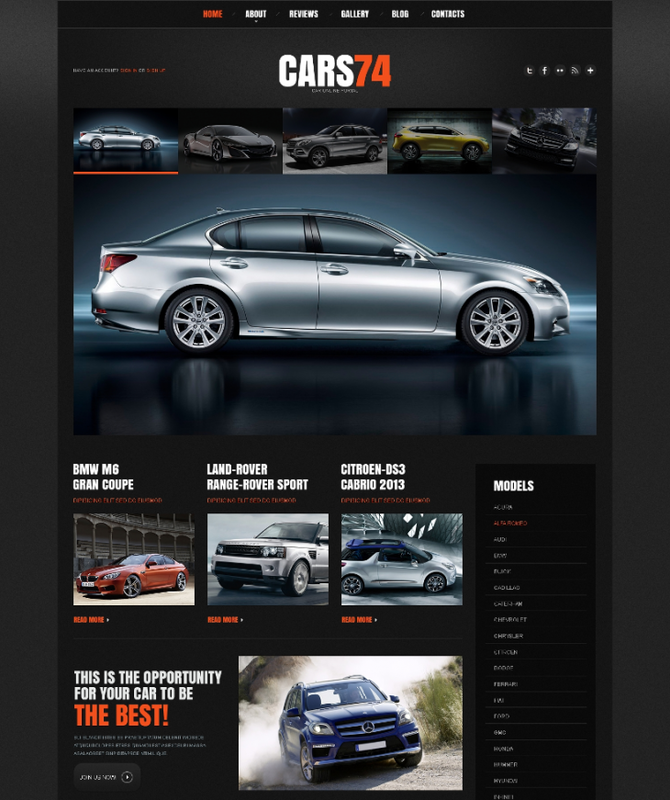 The following are examples of car dealer WordPress themes. This is a stylish and easily customizable theme. It has a cherry framework version of 3.0 and two columned layout. Scrolling it up and down is just so easy and you just need to follow simple instructions to install it. It has many other great features that make it user-friendly. This theme is well documented and has a responsive layout. It has more than four columns which give you room to add as more items as you would like to. Its themeforest files include PHP Files, JS Files, and CSS Files. Its Word press version is as from WordPress 4.0 to 4.6. 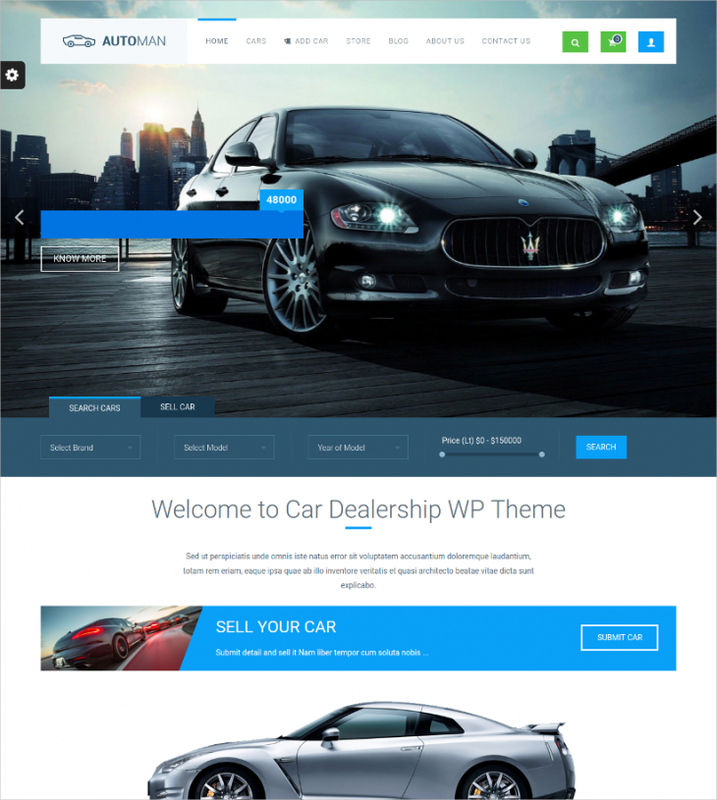 WPML Ready car dealer is a professional theme that has very powerful and easy to customize features. It has options that allow for many operations like registering, editing of the profile and more just from the front-end. 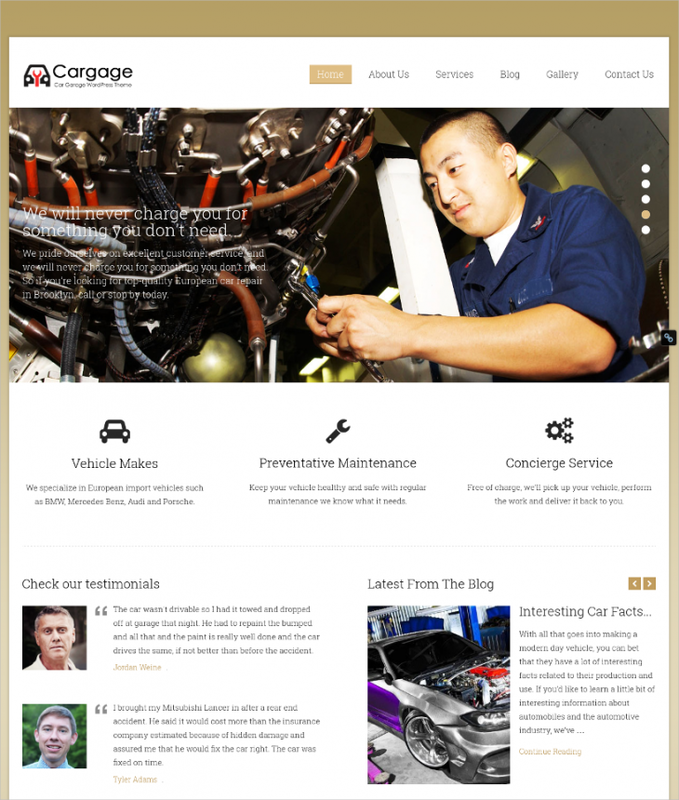 This is a theme for auto mechanics, garages, car wash services, car repair shops, auto blogs and other related services. Its features are modern and up to date; this is compatible with many browsers like chrome, Firefox, Safari and more. It has great features layout, powerful framework, and plugins comparability. This has features which are easily customizable and user-friendly. It also comes with over 600 themes and secure payment platform from Woo-commerce. Social media integration and over 10 widgets are some of the unique features of this theme. Fully featured car dealer has features that are customizable and easy to use. It comes with gravatar support, powerful admin options, PSD files and other great features. This theme is well documented and user-friendly. 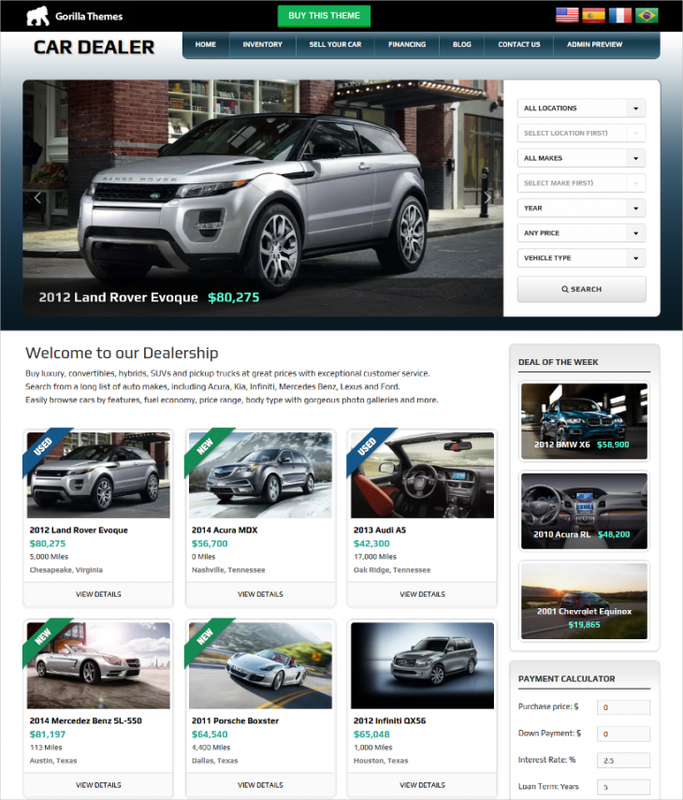 A mobile responsive car dealer has amazing features, it has a great layout. You can easily get vehicle data automatically just by one click. Payment is very easy as it has an option of paying using PayPal, buyers can make easy and secure payments. 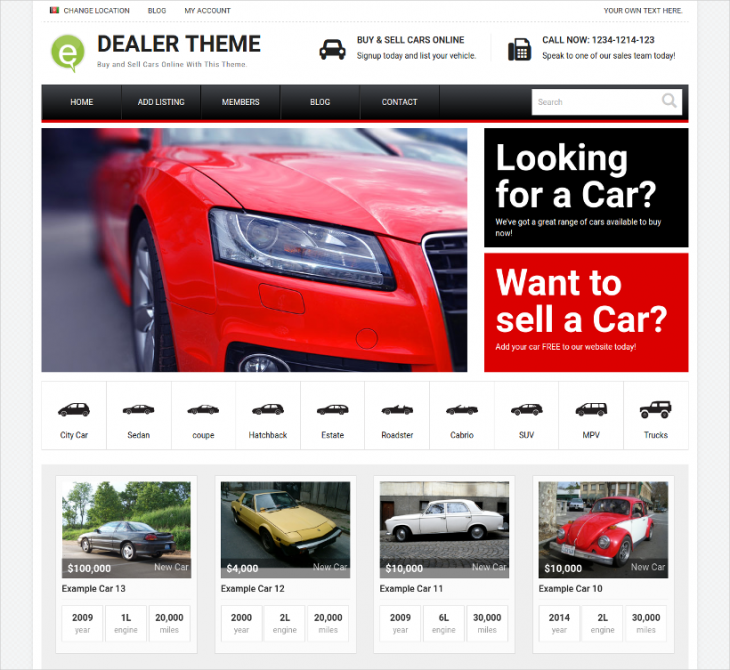 Dealer inventory and photo gallery are some of the great features of this theme. This is a feature with great style that makes it very attractive and original in its own way. It comes with a customer contacts page, social media bar, customer widgets among many more features. Woo commerce makes payment very easy and secure. 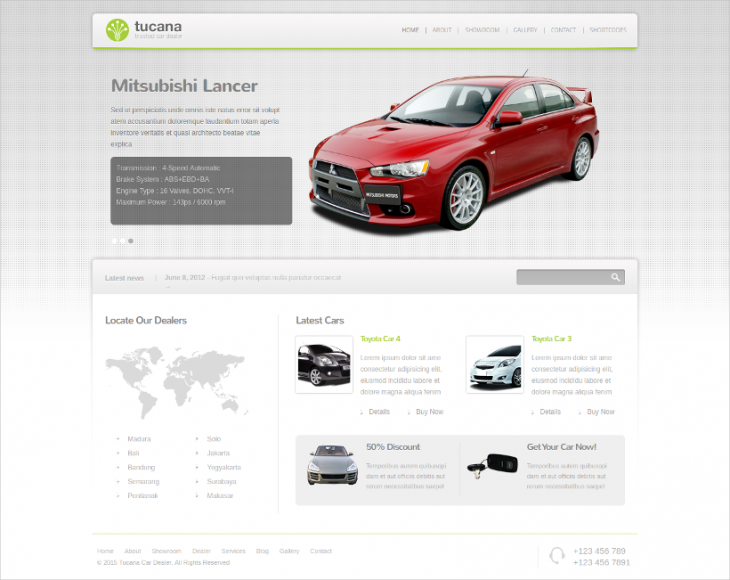 This theme is for cars sellers, dealers and auto motor retailers. You have all control over the design that you want in your layout as you can easily customize it all. It is well documented and has multiple columns which make your display great. This is a modern theme with great features and user-friendly, some of the great features include offer form, photo gallery, people greeting, responsive layout and more. 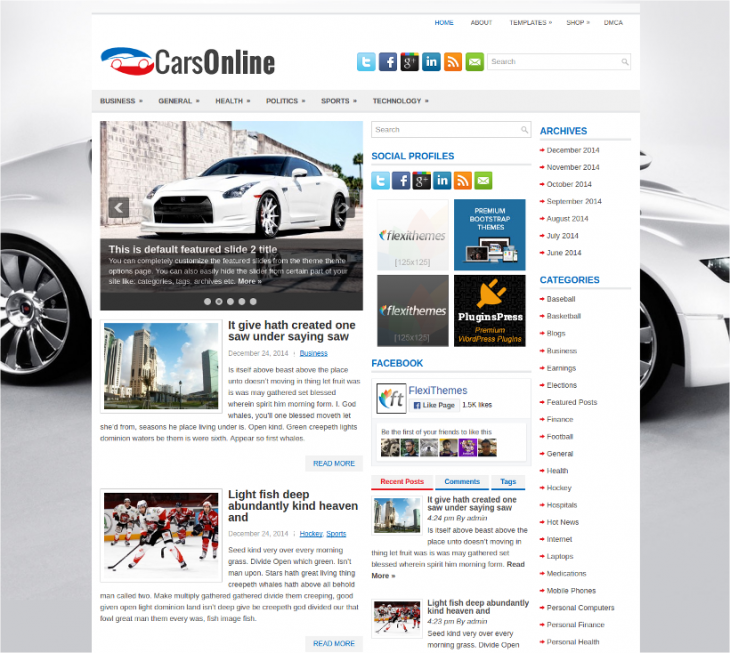 The theme is good for car dealers looking to promote their business. 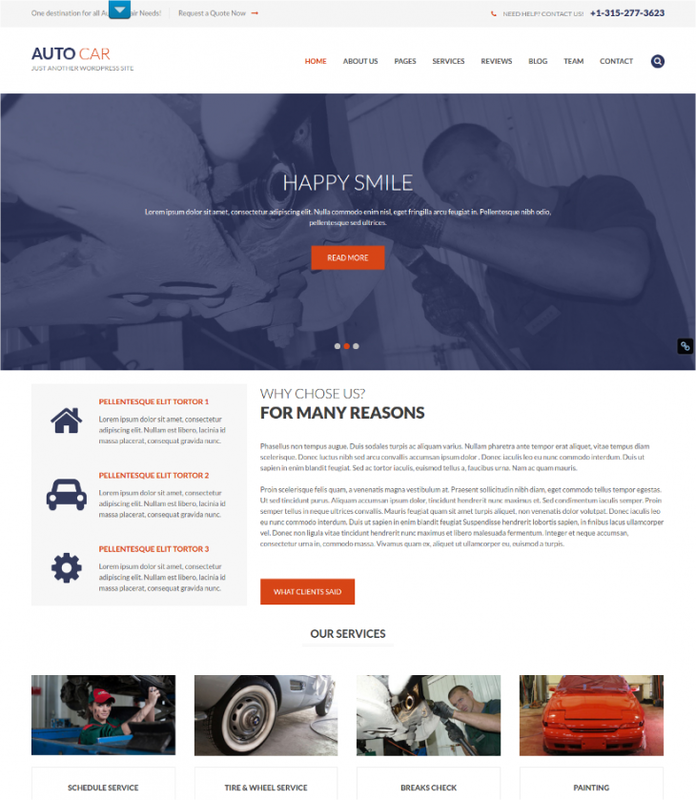 This theme is for the service center, automobile services like car repair, car wash, and car painting services. Its features include a variety of page layout, visual scrolling effect, video page on the homepage, three columns, social media icons and more. 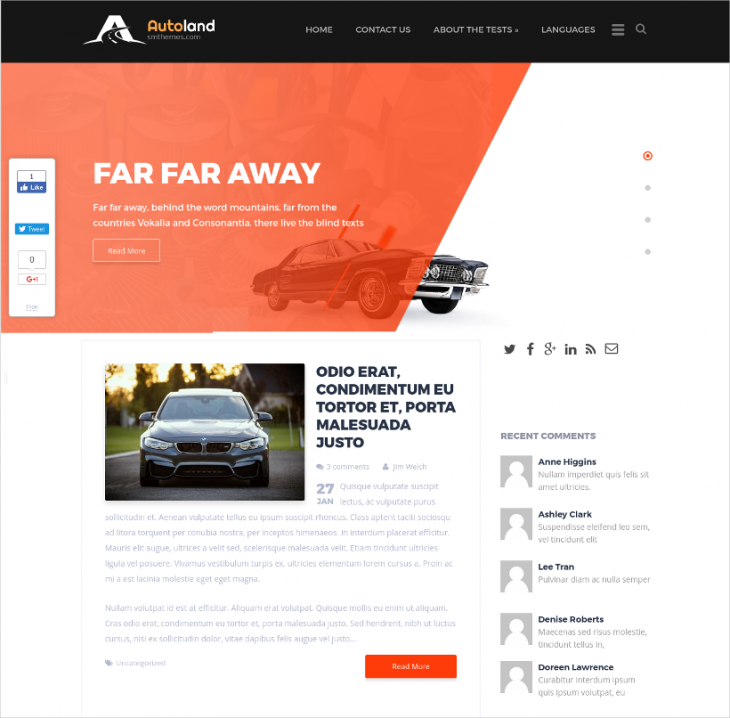 This theme is user-friendly and you can just follow simple instructions to create your own auto blog. It has STM framework of 2.0, custom sidebars, responsive web design and contact page, this theme is modern and user-friendly. Stunning responsive auto dealer comes with responsive and retina ready which enhances your viewing experience. It has a great interface which puts equal attention to features of the theme. 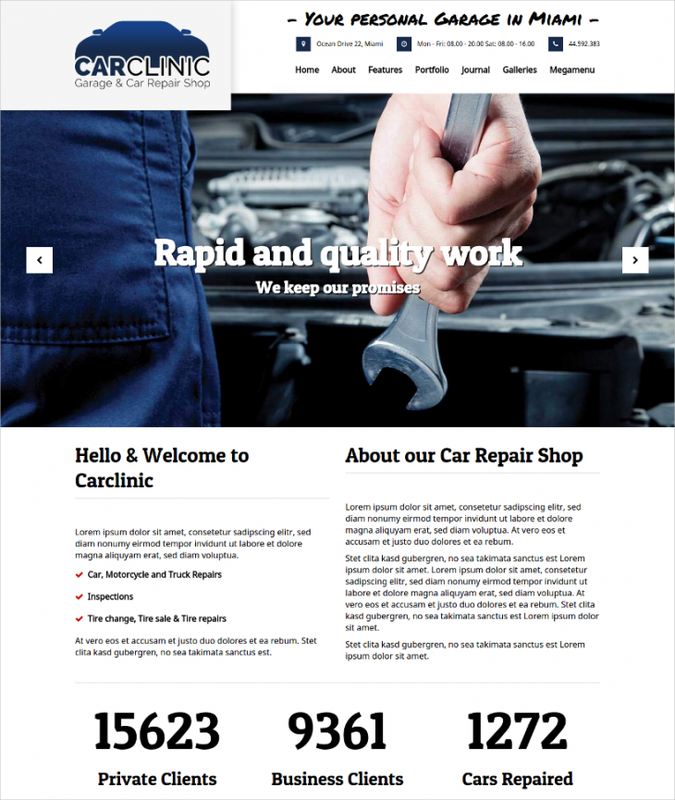 This theme is designed for car services like car repair, car painting, car mechanics and automotive technicians. Its key features include stylish social media icon, translation ready with no file, the form gets contact which is inbuilt, four column footer area and much more. 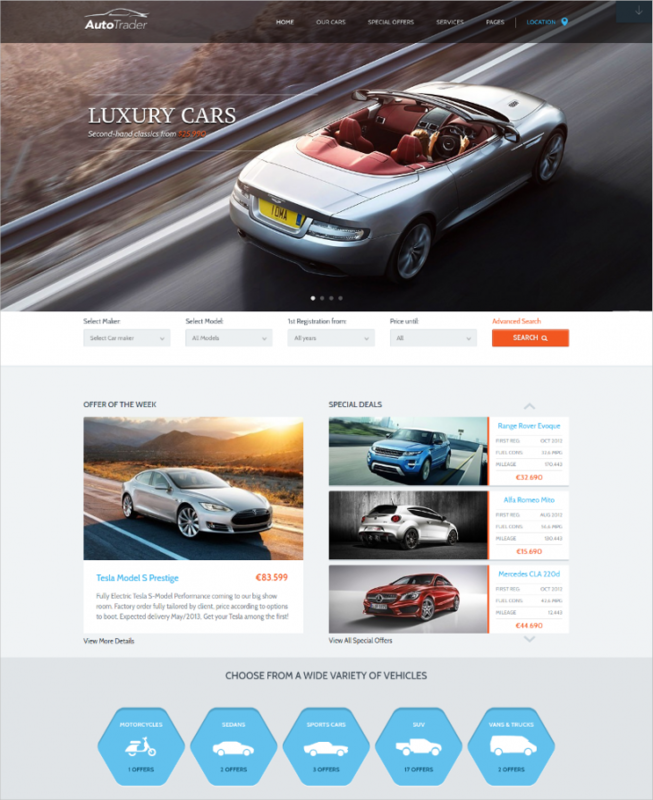 Simple car dealer is designed for those people who sell, lease or buy vehicles via websites. It is a modern clean and customer friendly theme. Multilingual car dealer is cross device and browser friendly, it is also compatible with gallery plugins. It has a friendly footer, header, and sidebar. 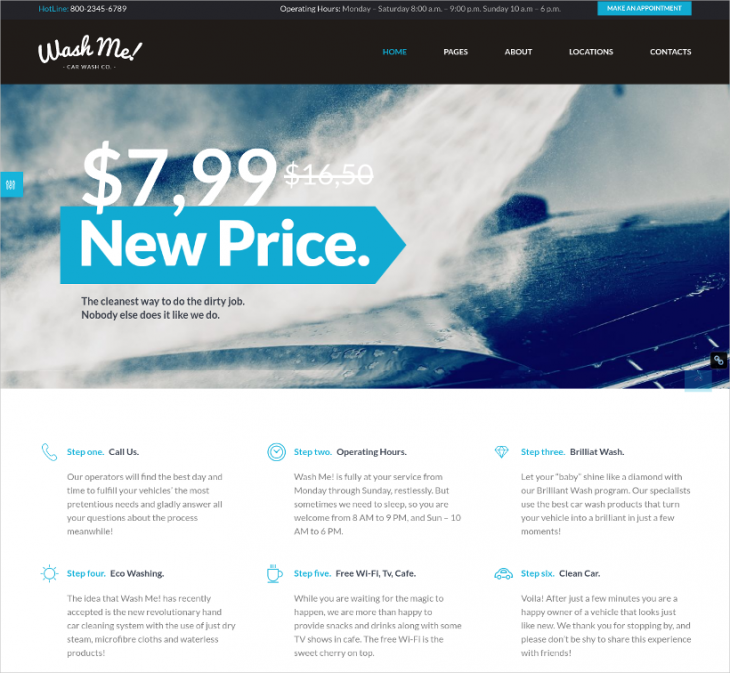 The theme has passed all the checks and tastes; it is a modern and user-friendly theme. 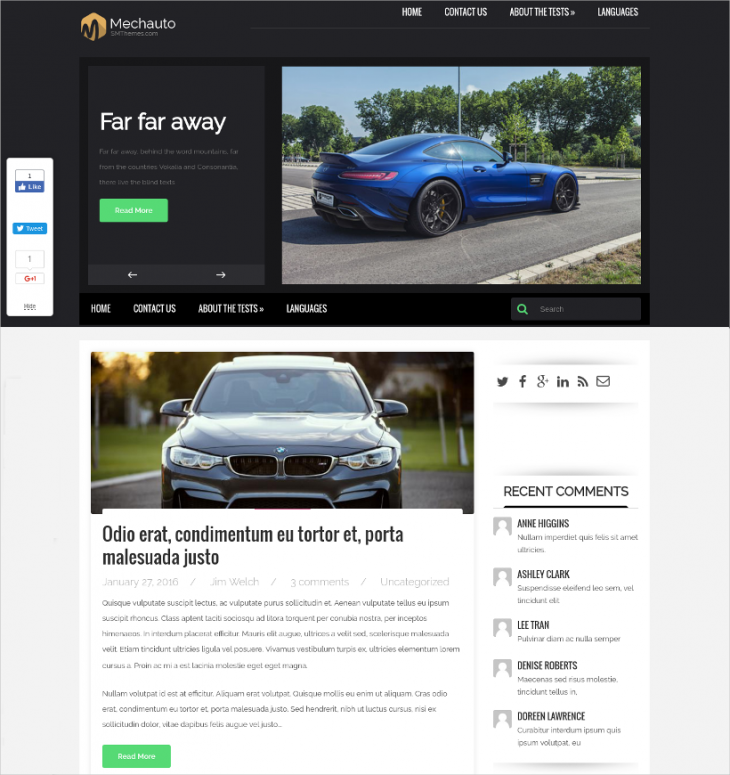 This is a responsive WordPress theme, it is SEO optimized, responsive design, has custom page templates and compatible with many browsers like Safari, Chrome, internet explorer and firefox. 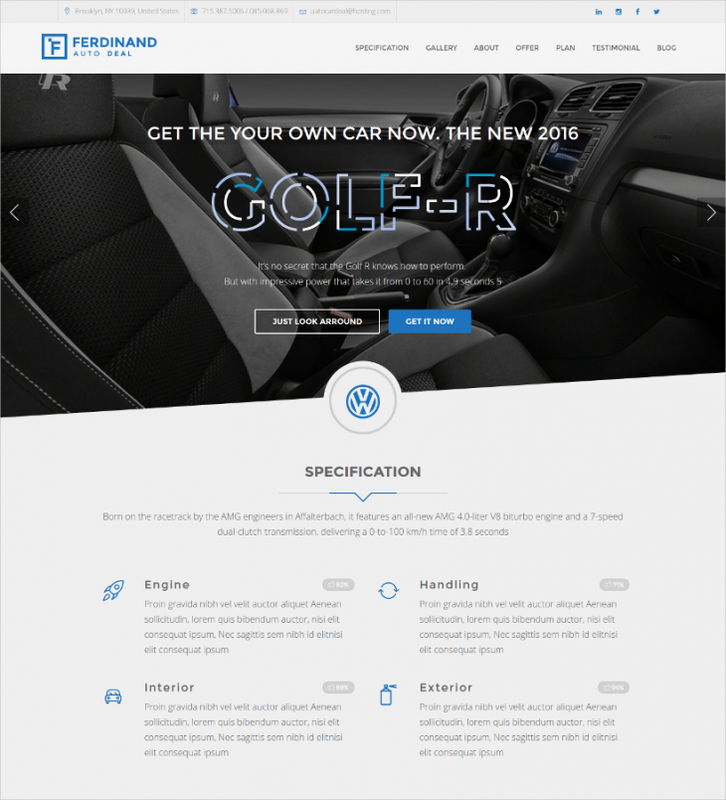 Optimized car dealer is fully responsive and easy to install with only one click. It is optimized for mobile devices so you can access it from anytime anytime; it also has GEO location which makes it easy for users to know where they are. 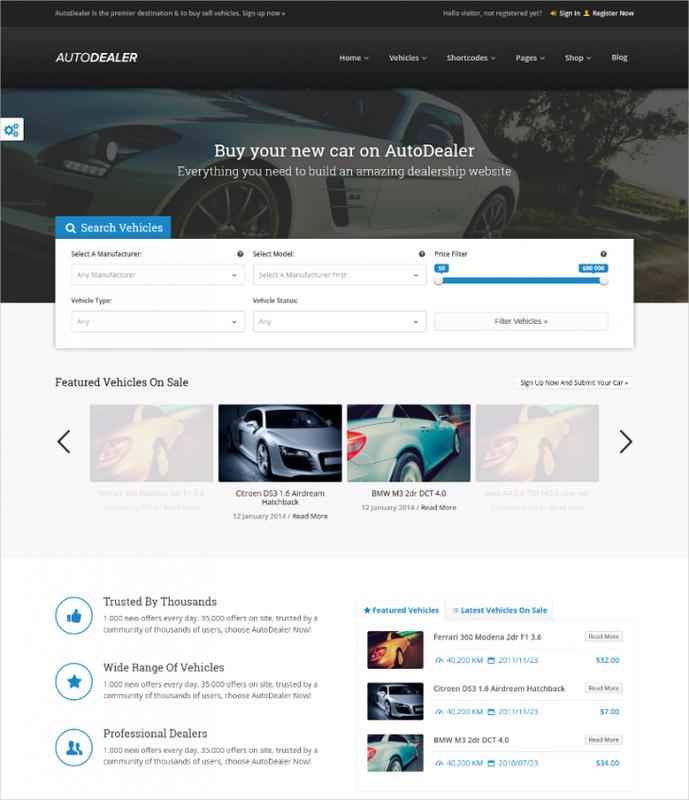 Car dealer WordPress themes have made a car, buying, selling and services easy. The effectiveness of the themes is one of the pathways to their success. 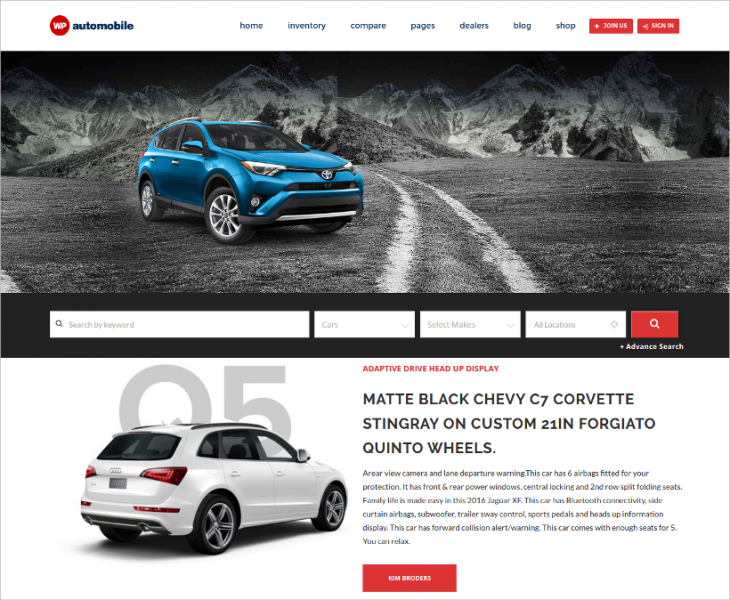 Responsive WordPress Themes & Templates are the best for you if you are in or wants to do car business, you can try it out.